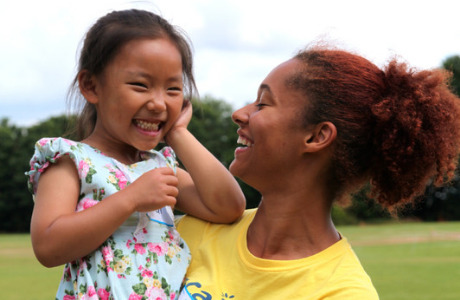 As a Roaming Activity Coordinator your responsibilities will be to drive to our camps delivering sessions to groups of children. All camps are situated around the M25 so experience of driving in and around London would be a strong advantage. You will work strictly to a structured timetable and liaise with the Operations Director and the Camp Directors of each camp. Part of your role will also include other operational duties. 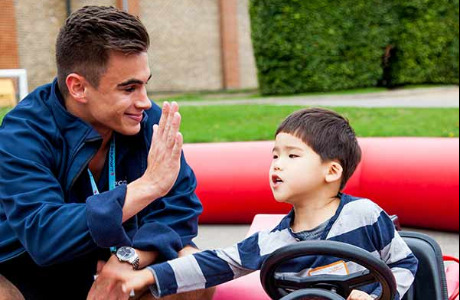 There will be two of you to a van in the Easter and summer and you will be delivering sessions in Kiddy Karts, Zorbing and our Inflatable Teen Zone sessions each day to different camps. During Half Terms we just have Kiddy Karts and Zorbs so there is only need for one of you then. You are required to have a full UK Drivers Licence for this position. We're on the lookout for enthusiastic and engaging people to work with our young camp visitors during every school holiday. 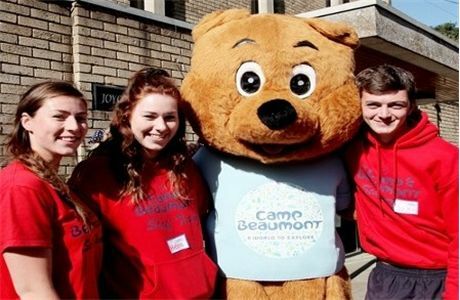 You'll join a lively and passionate team and will be working directly with some of the 20,000 young people we welcome to our camps each year. 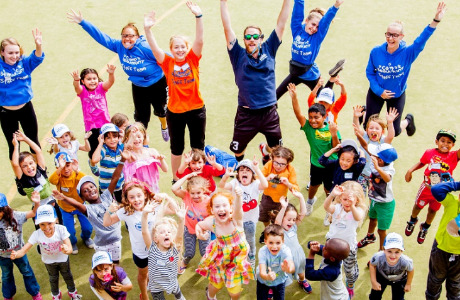 Whether you're passionate about drama, dance, sport or hope to develop your skills in childcare management we have a wide range of roles available to support your interests. Plus, we offer more exciting activities than any other provider and ensure that our staff are trained to be the best around! 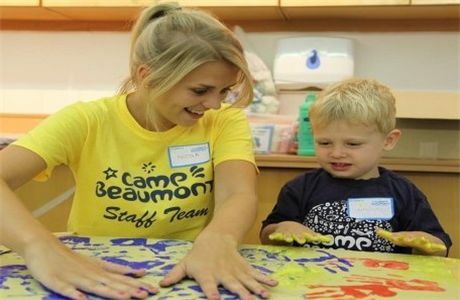 Why work for Camp Beaumont?